Okay, so I can't count how many times that I have read on a blog that your first few TPT products are funny to look back at. I agree. So this last week, I focused on sprucing some of them up. I started with this post way back in DecemberHuman Body Rewind . Haven't been blogging this long...blogger buds. 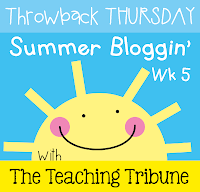 I am linking up today with The Teaching Tribune and Teacher's Desk 6 for throwback Thursday! Here is my new and improved TPT unit. 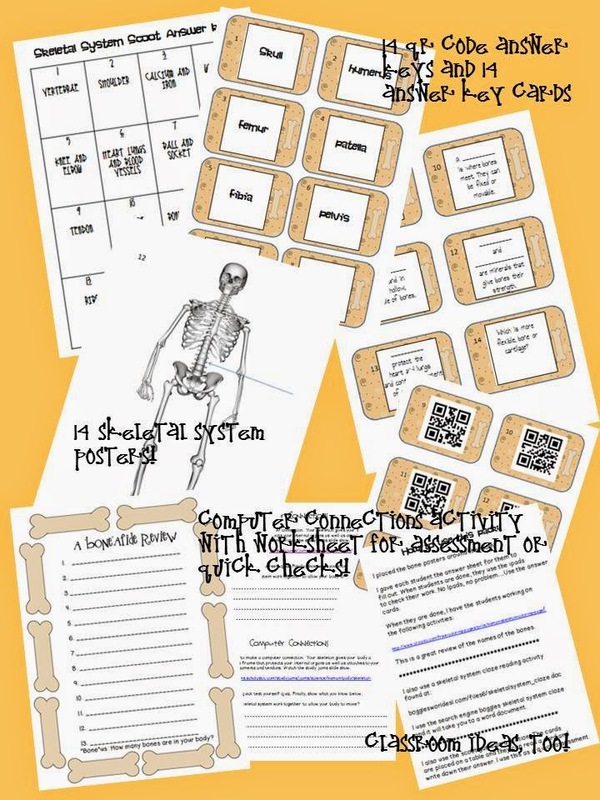 I added a ton of stuff that I worked on with my own 4th graders, but didn't seem to have time to add. I can't wait to use it again this next winter. Kids love scavenger hunts and games. The first round all I had was the QR posters which was nice, but now BAM! I am going down the line and learning from all of you how to make my products better. Thanks a ton! Have a great Thursday. It is finally a bit warmer. Time for some boating, swimming, and relaxing! Your updated product looks great! Oh my! I really, really need to go take a look at my earliest products! You've given me a push! Thanks! Your update looks great. LOVE the QR codes! Thanks for linking up for Throwback Thursday.